Puretap® Water Systems has proudly been serving the Rio Grande Valley since 1994, and since our establishment, we’ve created a company that has become synonymous in the industry with excellence in water purification solutions. 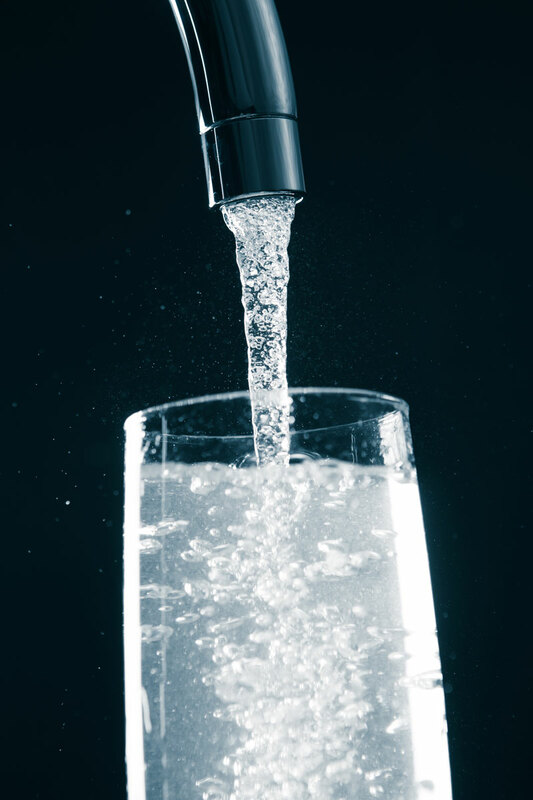 With over two decades of offering unsurpassed products and services, know that you can trust our technicians to take care of all of your water purification needs. When searching for a well-established and experienced company to properly handle your water filtration system, look no further than Puretap® Water Systems. We’re accredited by the Better Business Bureau and licensed by the Texas Commission of Environmental Quality. We’re also proud members of the Water Quality Association and the Texas Water Quality Association. With these accreditations and memberships, you can rest easy in the knowledge that the partnership you’ve created with us to handle your water purification needs will be handled professionally, thoroughly, and timely. We can create a tailored plan for a strong and reliable water purification system for businesses of any type or size. 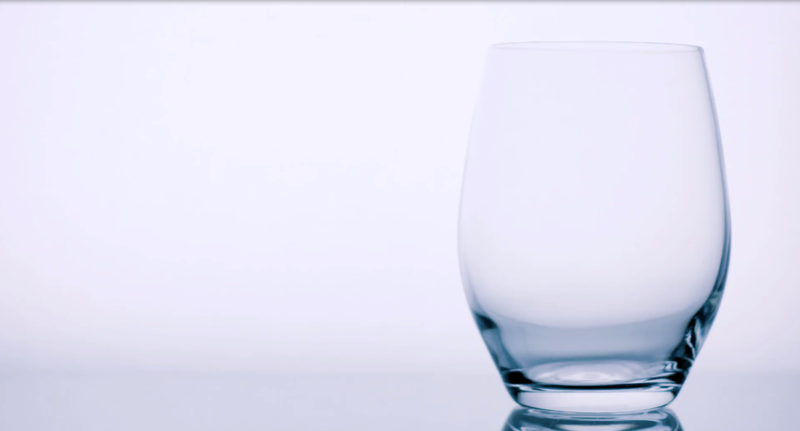 When it comes to providing the highest quality of water for your home, know that we’ll go out of our way to deliver. For a place of business where cleanliness is key, our purification systems will filter your water levels so that they’re safe for drinking to the public.